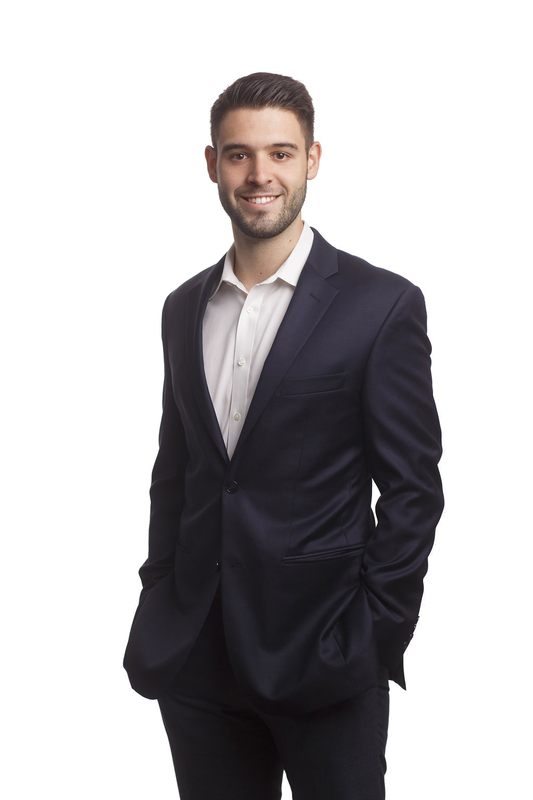 Matt Forrest joined Jackson Cross Partners in June of 2017 as a Data Analyst, supporting the Advisory Team with lease data migration, data validation, and data entry. Prior to joining Jackson Cross full-time, Matt worked as an intern here during the summer and winter of 2016, as a Lease Abstracting intern and Data Migration Analyst intern. As a Lease Abstracting intern, Matt reviewed leases and other real estate contracts and distilled the information into discreet data fields for reporting and analysis. As a Data Migration Analyst intern, Matt worked in various database applications including IBM/Tririga, Kimvio, and CoStar Real Estate Manager. Matt graduated from the University of Mary Washington in Fredericksburg, Virgina with a B.S. in Business Administration in 2017. He played for the men’s basketball team and was a member of SAAC (Student Athlete Advisory Council).